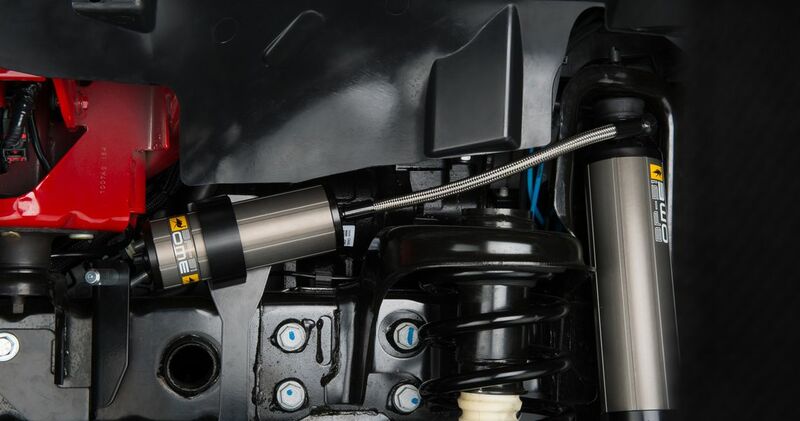 Jeepey can supply a huge range of aftermarket accessories from some of the best known names in the industry. 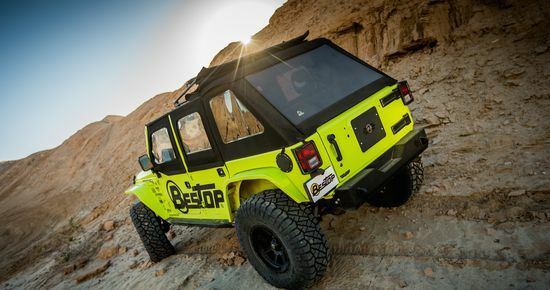 The team at Jeepey love to modify and off road Jeeps, so you can count on our experience to help select the perfect performance or aesthetic accessories for your Jeep. All parts are offed at competitive UK prices. 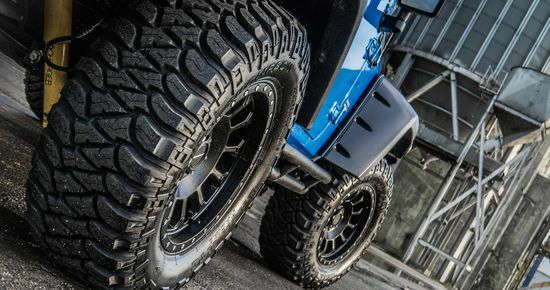 Jeepey give the best selection of parts for your Jeep delivering directly to your door. If you can't find what your looking for on our website, contact our sales team who are always happy to help locate the accesories you require.